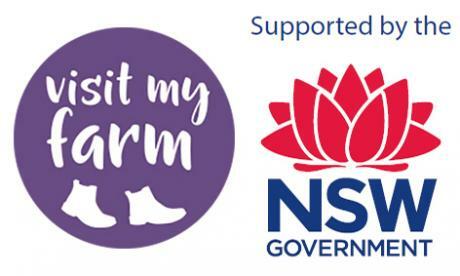 Visit My Farm is a fabulous new initiative to strengthen the connection between rural and urban people, grow farm visits, and provide a new agri-tourism income stream for farmers. Today, many visitors to rural area have no easy way to visit a farm unless they have a personal connection to the farmer. This website gives consumers the opportunity to book unique agricultural experiences directly with farmers in areas they visit. Visitors can experience a unique on-farm experience for an hour or two, a morning, an afternoon or a whole day!